Tapping Toilet Water? Yes. It's True. For years, communities have been dealing with a diminishing water supply. And water has become even more scarce during this year's drought. Now some towns are resorting to a plan that once seemed unthinkable: treating sewage and sending it back into the tap. In parched West Texas, drilling for oil has often been easier than finding new sources of water. Construction recently began on a $13 million water-reclamation plant believed to be the first in Texas. And officials have worked to dispel any fears that people will be drinking their neighbors' urine. They say the system will yield clean, safe drinking water. It's similar to a process that has been used for years in California and other countries. 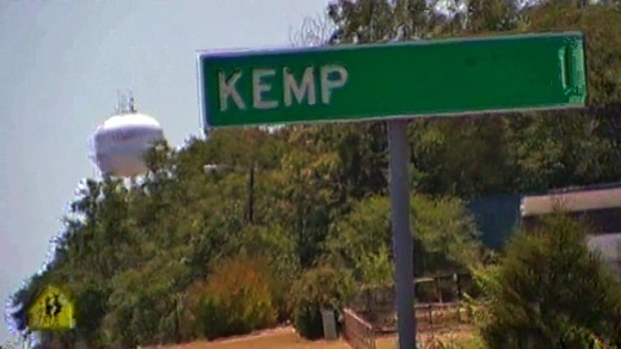 The water is back on in Kemp, much to pleasure of residents. 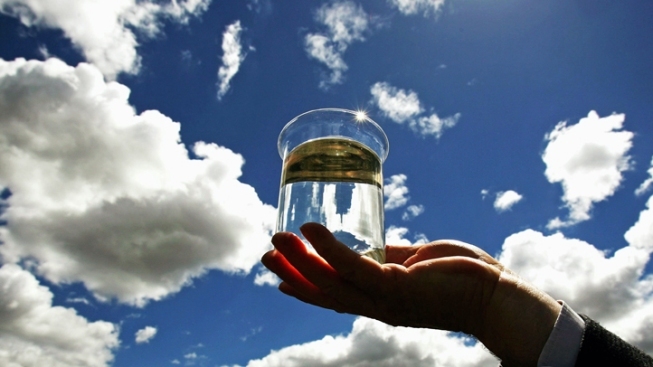 Some residents are willing to put aside their squeamishness if it means having more water.